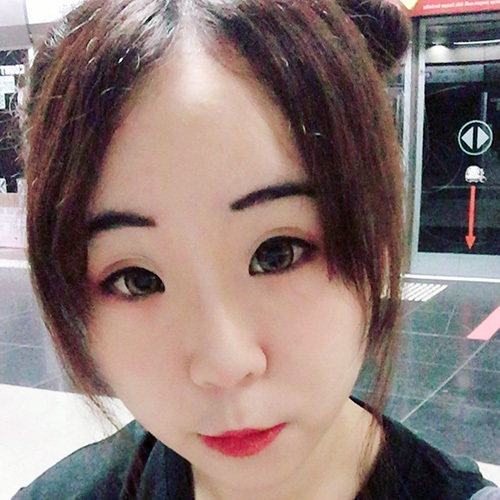 Nearly two months ago, online retailer giant Lazada announced its full integration of local Singaporean online supermarket RedMart into its site store, strengthening its position in the eCommerce sector in Southeast Asia. 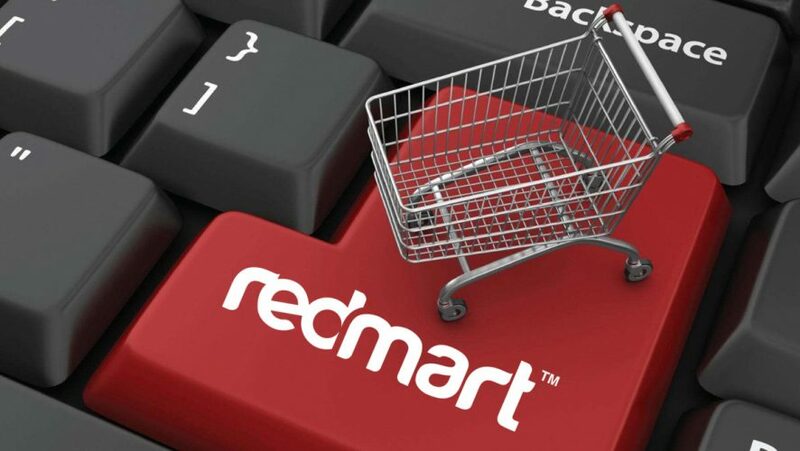 From March 15 onwards, Singaporeans have been enjoying browsing through an extensive catalogue of over 165,000 products from over 400,000 retailers brought over from RedMart, enabling both grocery and conventional shopping to be done all in one place. 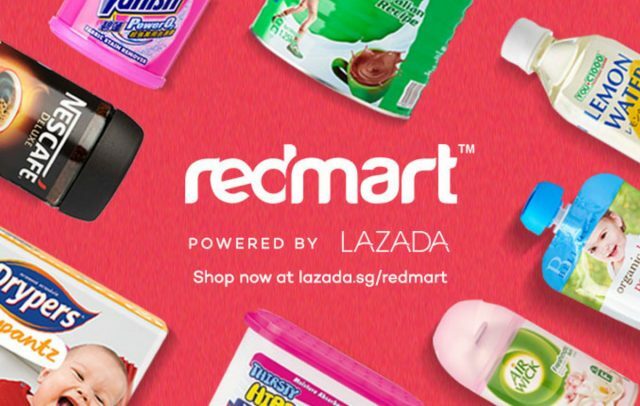 Now, that convenience is doubled thanks to the inclusion of RedMart on the Lazada app, as well as the site store. Order Rescheduling – allowing customers to change their delivery timing post-checkout. 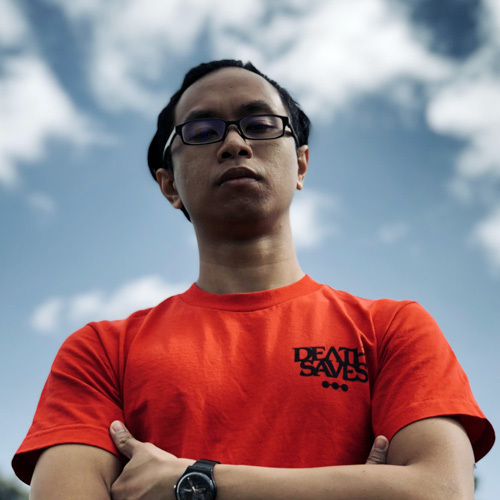 It’s not easy to integrate the well-established Redmart onto Lazada but it looks that the internal teams have heard their cries of their customers and are placing out a proper roadmap in the meantime. 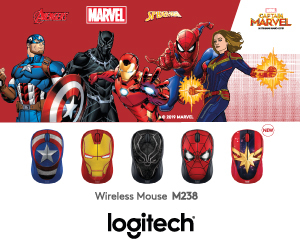 Get started shopping now with the Lazada app or via the site store.